to walk by, suitable for all legs also to the less trained. 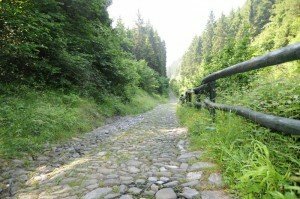 From mountain tracks in search of breathtaking views to the natural environments and places of great interest and historical value that have made Zone a town of considerable importance thanks to the churches of the past and the rustic lanes that can create a traditional and friendly atmosphere. 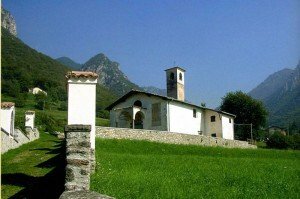 Located at the foot of Mount Guglielmo, this pretty village is worth a visit in any season of the year for various reasons: in the spring for the color of the trees and blooming landscapes in the summer to escape the stifling heat of the city and in the autumn, to admire the colors and enjoy mushrooms picking. Near the Hotel there are tennis courts, Bowling, Football, Gym and fitness area, riding school for horse handling. All with special prices for guests. 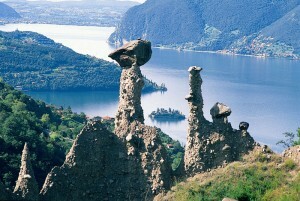 Shortly before reaching Zone, in Cislano, opens the majestic landscape of the Pyramids of Erosion, commonly called stone fairies, but scientifically identified as erosion pyramids. The Valerian road, built by the Romans during their march of conquest of the camuno territories, ended in 16 a.C., linked Brescia to the eastern shore of the Val Camonica, passing through the Passo di Croce of Zone and the mountains. 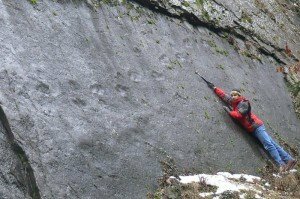 After careful analysis by the scientists is becoming increasingly clear the importance of the footprints discovered in Zone, imprinted by the large reptiles archosaurs, ancestors of crocodiles and dinosaurs. 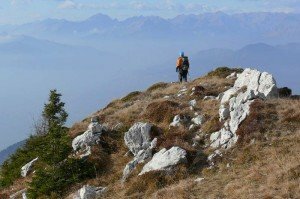 Mount Guglielmo, is the King of the Prealps near Brescia, the first mountain that you see from the plains, the closest among those whitewashed at the top for several months of the year. 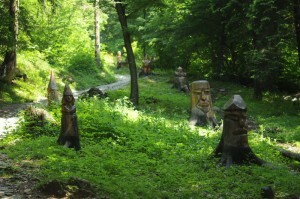 The Forest of Gnomes offers beautiful nature walks, and is revealed in its splendor by the many varieties of flowers and greenery. Because of this is truly an enchanted place. The Church of St. George in Cislano according to Papal Bulls issued between 1126 and 1175, the Age of the Crusades, this was the first Parish in Zone. Already existing then in the twelfth century and restored in the '400, it was a parish until the' 500.